Nick Foster, at the wheel of the #27 HubAuto Corsa Ferrari F488 GT3 he shared with Tim Slade and Miguel Molina, took the chequered flag to win the California 8 Hours, 12.509 seconds ahead of the #999 Mercedes-AMG Team GruppeM Racing Mercedes-AMG GT3 driven by Maxi Buhk, Maxi Goetz and Raffaele Marciello, the Italian driver taking the final stint. Completing the overall podium positions was the #911 Park Place Motorsports Porsche 911 GT3 R piloted by Romain Dumas, Mathieu Jaminet and Sven Müller who brought the car home. Maro Farnbacher, at the wheel of the #30 Honda Team Motul Honda NSX GT3 Evo led the field away from the grid for the formation laps but at the start Alex Buncome, taking the opening stint in the #35 KCMG Nissan GT-R NISMO GT3 took the lead at the opening corner and set about opening a gap back to Farnbacher. Miguel Molina, driving the #27 HubAuto Corsa Ferrari F488 GT3 he shared with Nick Foster and Tim Slade and the only example from the Maranello manufacturer, started from fourth but set about chasing down Mikkel Jensen in the #34 Walkenhorst Motorsport BMW M6 GT3 and had passed for third position at T11 on Lap 10. Clear of Jensen, Molina then set about catching Farnbacher in the #30 Honda NSX and by Lap 21 was half a second behind the German driver and pushing hard. Molina passed the #30 entry on Lap 27 and was now in second. 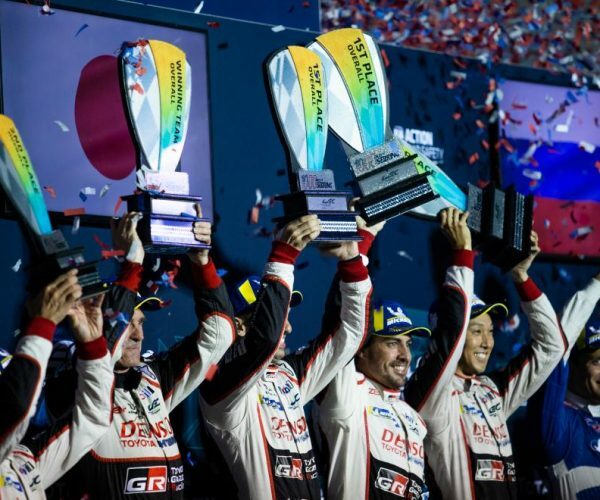 As the eight-hour race approached the 65-minute mark, the maximum stint length under the Sporting Regulations, Molina was less than five seconds behind Buncombe in the #35 car, the Nissan GT-R by now struggling for grip. The first round of driver changes saw problems for some of the front-runners, all of whom were looking to get as close to the 100-second pit-stop minimum time as possible. The #35 KCMG entry over-ran their minimum pit-stop time by some 18 seconds. Alex Buncombe was pleased with his opening stint but was aware that the race was all about tyres, having struggled in the final minutes of his stint. 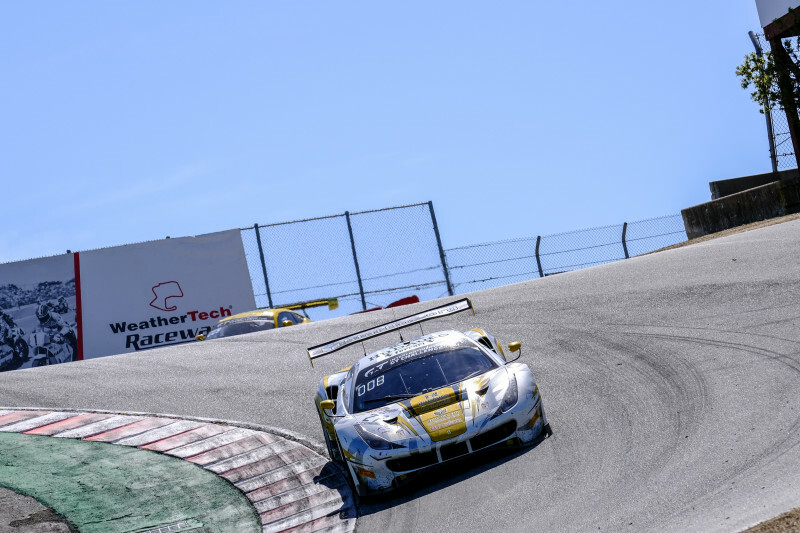 After the driver changes had fully cycled through it was Tim Slade, now driving the #27 HubAuto Corsa Ferrari, who led the race with a gap of over 10 seconds over the #911 Park Place Motorsports Porsche 911 GT3 R with Sven Muller at the wheel, the #911 having had an efficient stop. 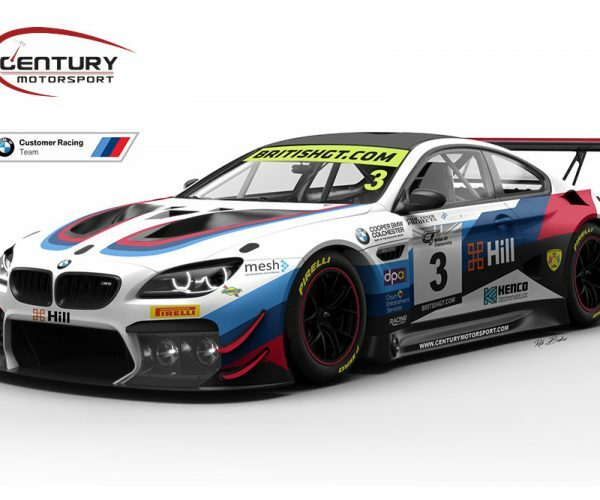 Nick Catsburg in the #34 BMW held third position, just over five seconds behind Muller. As the race settled into the second hour, Tim Slade extended his lead over Muller in the #911 entry and, by the time the second round of pit-stops were due, was 16 seconds down the road from the german driver with Nick Catsburg in the #34 BMW holding third place overall. 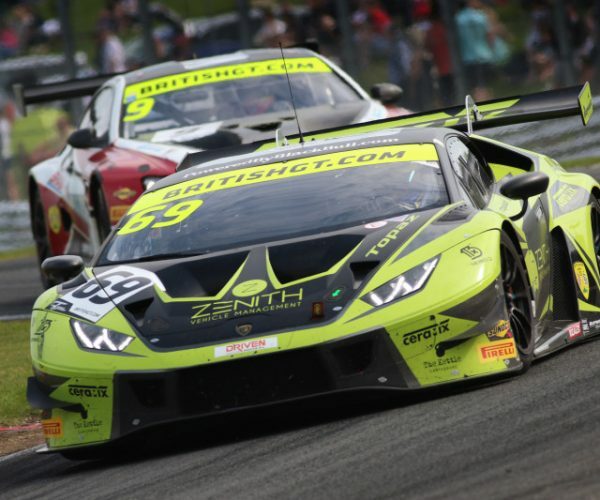 There was drama for the #88 ARC Bratislava Lamborghini Huracán Super Trofeo, which encountered problems with the front, left corner on Lap 63, bringing out yellow flags as it returned to the pits. The #18 KCMG Nissan and the #888 GruppeM Racing Team Mercedes-AMG GT3 both incurred drive-through penalties for passing under yellow flags. 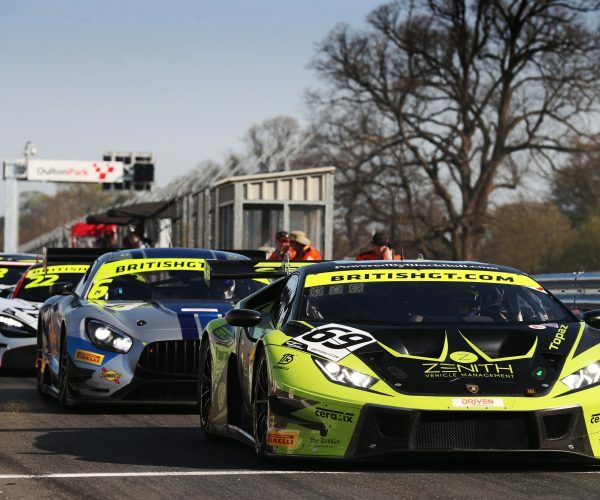 After the second set of driver changes had cycled through, Nick Foster, now at the wheel of the #27 Ferrari held on to a lead of around 15 seconds, despite HubAuto Corsa exceeding the minimum pit-stop time by 6.477 seconds. Romain Dumas had moved the #911 Park Place Motorsports Porsche in to second place with the #10 Audi Sport team WRT Audi R8 LMS Evo in third with Frédéric Vervisch at the wheel, The second and third places had changed courtesy of the #34 and #44 cars staying out longer for their second stint and allowing cars with fresher rubber to gain positions. Tim Slade was delighted at his stint in the #27 HubAuto Corsa Ferrari. 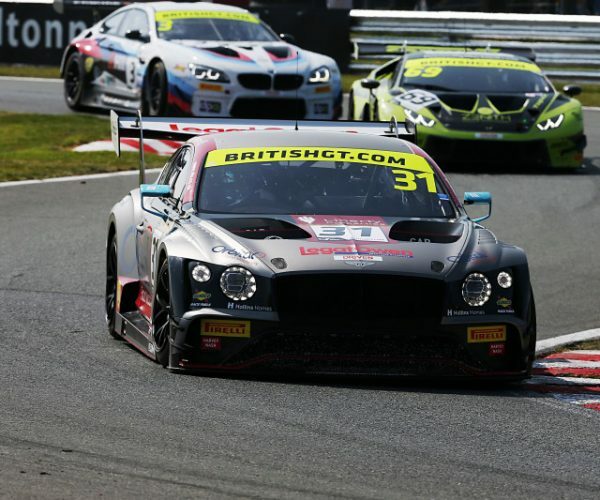 Bentley Team M-Sport were struggling to gain on the field after a disappointing start. Bentley Director of Motorsport Brian Gush explained how the weekend had been for the team. 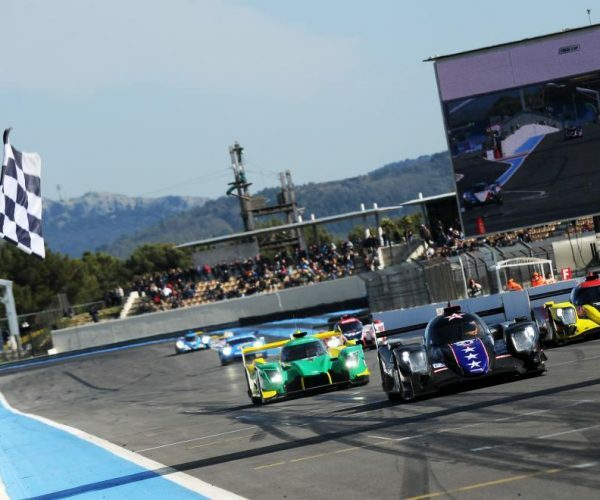 As the race approached the three-hour mark, Nick Foster, in the #27 Ferrari, held a 11.577 second lead over Romain Dumas in the #911 Porsche with the sister car from the Stuttgart manufacturer running in third place 10.877 seconds further back. Foster pitted on Lap 124 but the #27 car’s stop was hampered by a slow stop due to a wheel-gun issue and lost 12 seconds in the pits. Despite being quickest in qualifying, the #30 Honda Team Motul Honda NSX GT3 languished in 13th place as the race approached then three and a half hour mark. There were issues for the #44 Mercedes-AMG Team Strakka Racing entry which featured Christina Nielsen’s debut with the team. The car had to be taken behind the pit-wall for attention to the power steering systems after 148 laps had been run. As the race approached the half-way mark and ahead of the driver changes, Mathieu Jaminet held then lead in the #911 Porsche with a 1.688 second gap back to Miguel Molina in the #27 Ferrari. The sister #912 car, driven by Dirk Werner held on to third, 2,756 seconds back from Molina. Issues struck the #912 Porsche, with Werner at the wheel, which was brought into the pits with no drive. 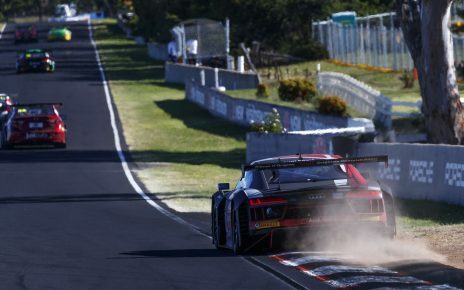 The car was pushed behind the pit wall and played no further part in the race, dealing a blow to the Stuttgart manufacturers title aspirations after winning in Bathurst in the opening round. 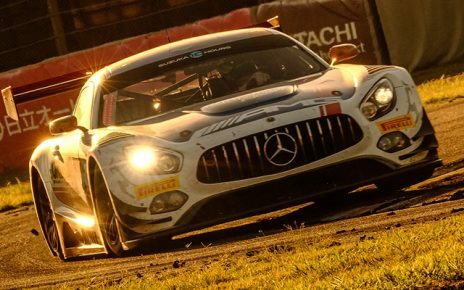 With almost three-quarters of the eight-hour race run, the #27 Ferrari, now driven by Nick Foster, who held a lead of over 17 seconds from the Romain Dumas-driven #911 Porsche with the #999 Mercedes-AMG team GruppeM Racing Mercedes-AMG GT3 in third. 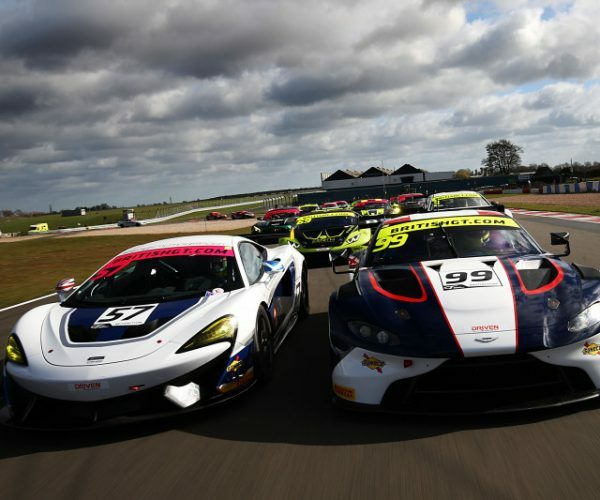 The race, at this stage was on target to run a record number of laps due to the absence of full course cautions and safety cars. Drama struck the #30 Honda NSX, driven by Maro Farnbacher, with 2 hours 10 minutes remaining who drove into the pits slowly. The Honda NSX was then taken behind the wall with the driver reporting steering or suspension issues. Issues of a more personal nature affected the crew of the #29 Audi Sport Team Land Audi R8 LMS GT3 Evo after, with less than one hour, 50 minutes remaining, it was announced that Markus Winkelhock would play no further part in the race due to illness. 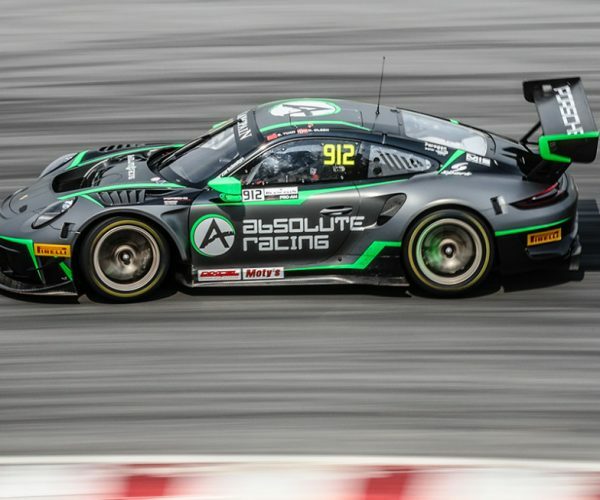 Teammates Kelvin van der Linde and Christopher Mies were allowed to exceed drive time limits as long as the maximum stint length of 65 minutes was observed. 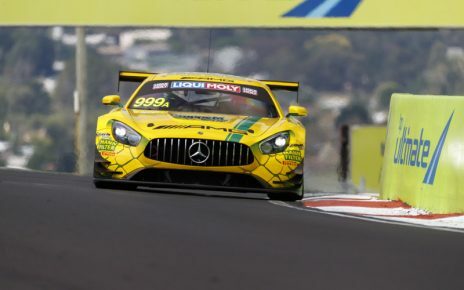 As the race entered the final 90 minutes, Raffaele Marciello, at the wheel of the #999 Mercedes-AMG, was looking to put pressure on Tim Slade in the #27 Ferrari. However, try as he might, the Ferrari had the edge on the use of its tyres and the Italian driver had fallen back to open up a 12.731 second gap to the #27 entry with one hour, twenty minutes to go. Mathieu Jaminet struggled to move the #911 Porsche further up the field than third and Romain Dumas revealed that the team had struggled with brakes as the race progressed. “This is the first time we have used this kind of pad on the rear – we’ve never practiced before,” said the 2016 FIA WEC LMP1 champion. “It’s a new car. Actually we found out when the sister car stopped that they (the rear pads) were very used so now we try to survive. Nick Foster took over the #27 Ferrari for the final stint and left the pit lane after a 1:39.528 stop time, allowing them to play their ‘Joker’ pit stop time but cutting it very fine at a stage in the race when a penalty for a short pit-stop time would have been very costly. 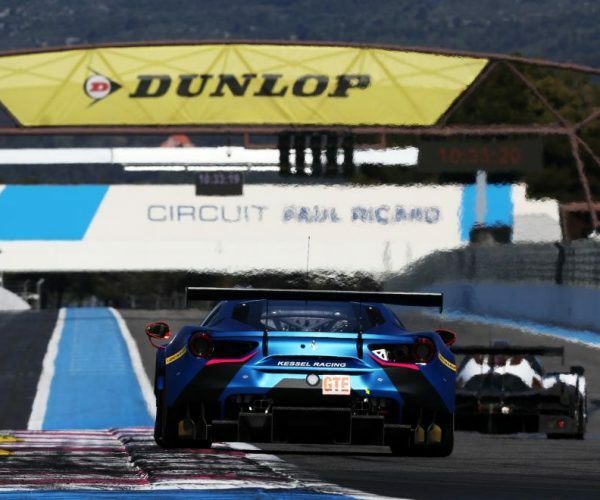 The Intercontinental GT Challenge grid now moves to Europe and the blue riband event of the GT racing calendar, the Total 24 Hours of Spa on July 25 – 28.